Stay at this Apalachicola, Florida hotel offering charming and comfortable accommodations convenient to miles of Florida Gulf Coast beaches. 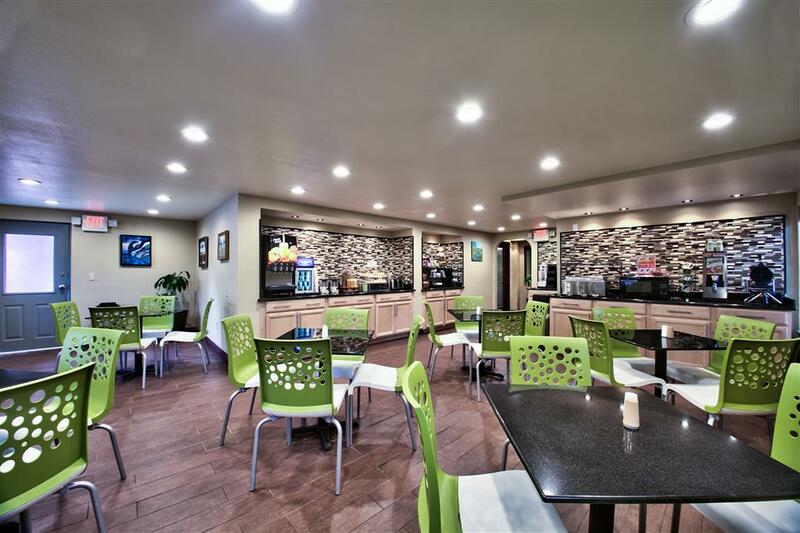 Whether stopping in for a quick visit or staying for a relaxing getaway, the Best Western Apalach Inn has everything to make every stay a comfortable and memorable one. Located in historic Apalachicola, Florida, known for the friendly people and unspoiled natural resources, this hotel offers guests incredible value, excellent amenities and a convenient location to area attractions, points of interest plus a variety of local festivals and events. Guest will enjoy beautifully appointed guest rooms featuring cable satellite television with HBO and high-speed Internet access. To help start each day off right, guests are greeted with a complimentary full hot breakfast every morning. Other hotel amenities available at this Apalachicola hotel include an outdoor swimming pool, free parking and guest laundry. Just minutes from the hotel guests can spend the day enjoying the many miles of world famous beaches including St. George Island Beach. There are endless outdoor activities located just a short distance from the Best Western Apalach Inn including fishing, golf and acres of National and State Forests. What's more, the hotel is situated a comfortable exploring distance from the Apalachicola River, St. Joseph Peninsula States Park, Marianna Caverns and the Wakula Springs. Guests will appreciate the variety of local seafood available for sampling, especially the delicious oysters! The Best Western Apalach Inn often hosts guests in town attending the Florida Seafood Festival, Chili Cook-off and several local fishing tournaments. The friendly, helpful staff at the Best Western Apalach Inn is ready to ensure a fun-filled memorable stay in Apalachicola, Florida. Make a reservation today and save! Enjoy your stay. From: Interstate 10. We are 60 miles east of Panama City. Go to Route 231 South to Highway 98E. The Best Western Apalach Inn is 0.75 miles before downtown Apalachicola on left. From: Route 319 South. We are 80 miles southwest of Tallahassee. Take Highway 98W to the Best Western Apalach Inn.